Electric vehicles are gaining popularity as auto-makers have made great improvements in range and available features. 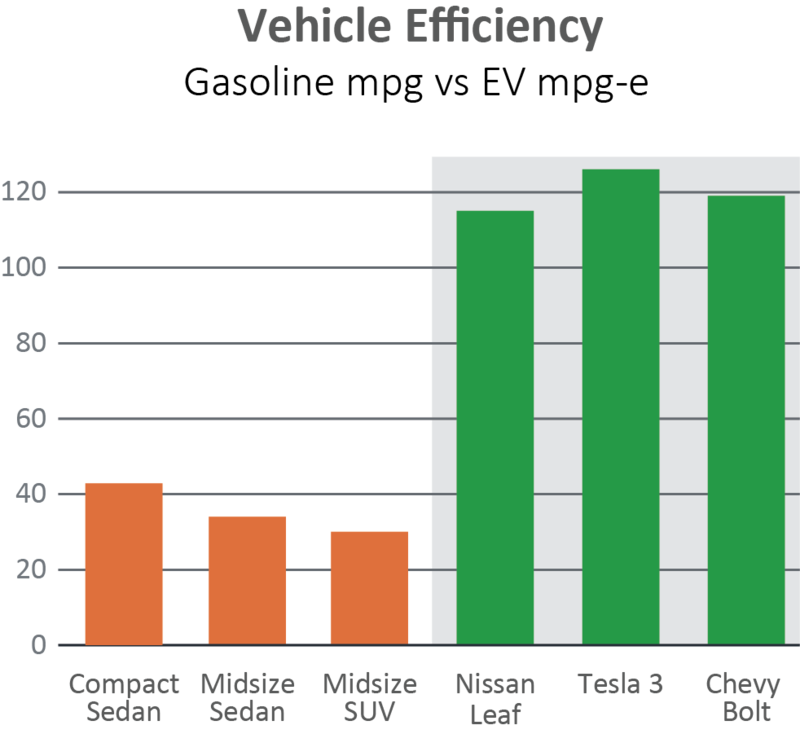 Plug-in vehicles (PEV) and plug-in hybrids (PHEV) continue to gain market share as these environmentally friendly autos move from novelties to practical, cost effective and stylish ways to transport us from place to place. 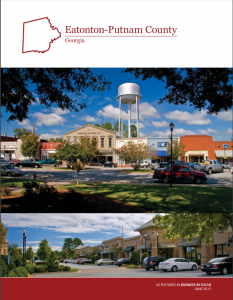 To help our members better understand how electric vehicles could easily fit in their garage and their lifestyle, Tri-County EMC, in partnership with the Eatonton-Putnam Chamber of Commerce, is hosting an Electric Vehicle Demonstration Day on November 1 at the Plaza Arts Center. So join us for a fun day of interactive information, great speakers and a chance to try out several EV models in a no pressure environment. Lunch will be provided for all attendees and there will be a number of booths available with information about vehicle chargers and other renewable resources.